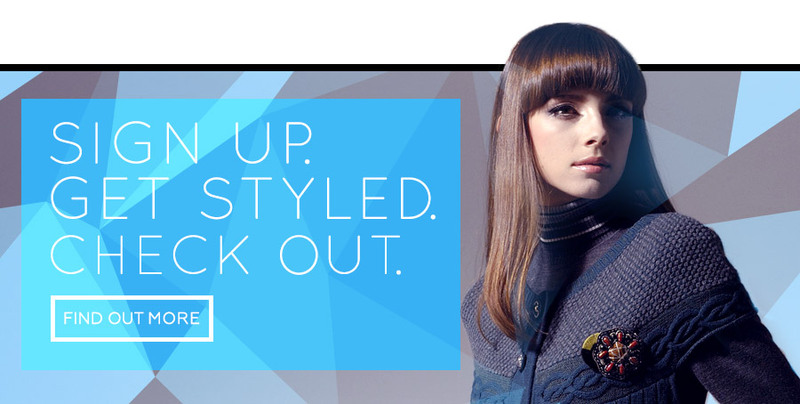 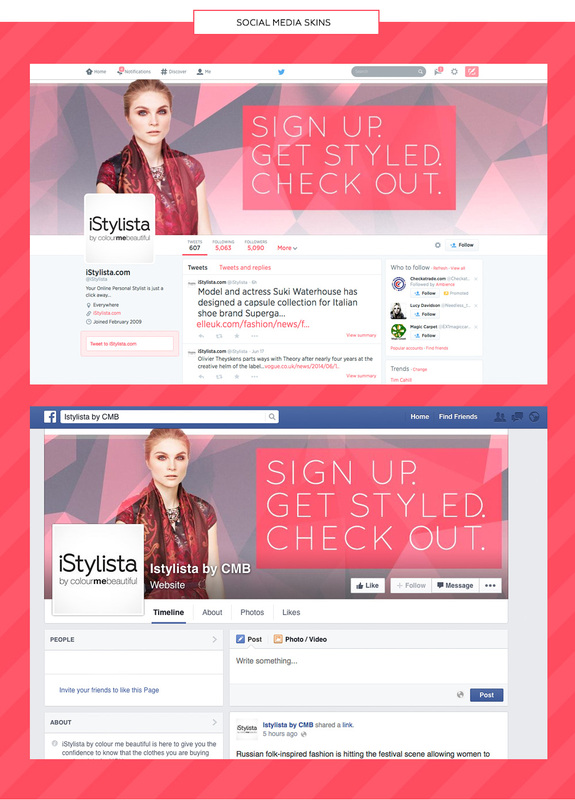 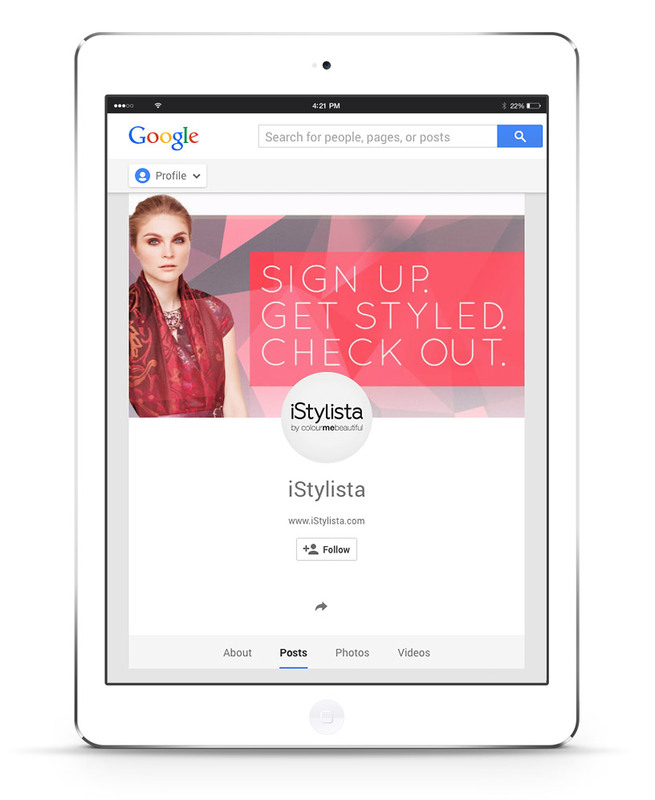 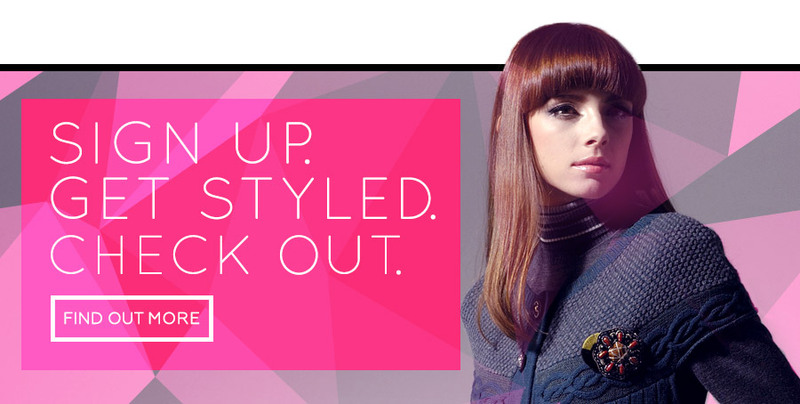 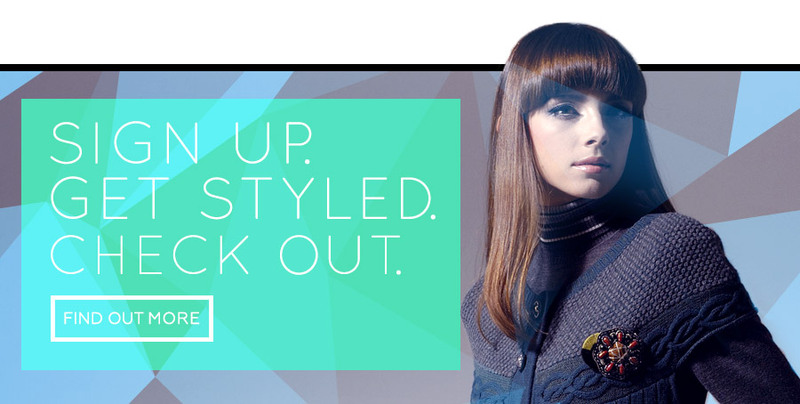 iStylista is an online personal stylist service managed exclusively by professional stylists, not complex algorythms. 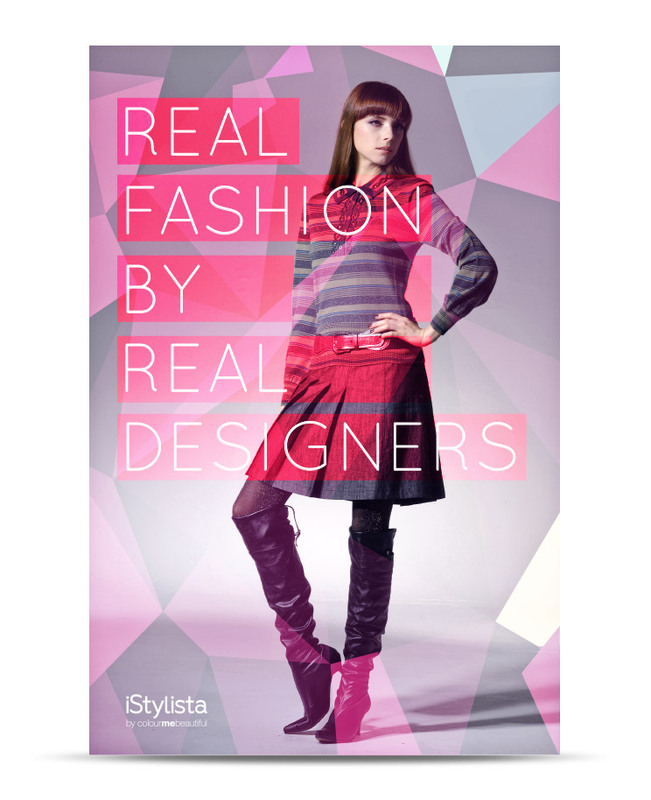 The stylists hand-select only the most stylish, on-trend ladies designerwear to suit members’ body shapes, colouring, size and taste. The relaunch in 2014 with the involvement of Colour Me Beautiful saw an evolution of the service, requiring a shift in brand positioning. 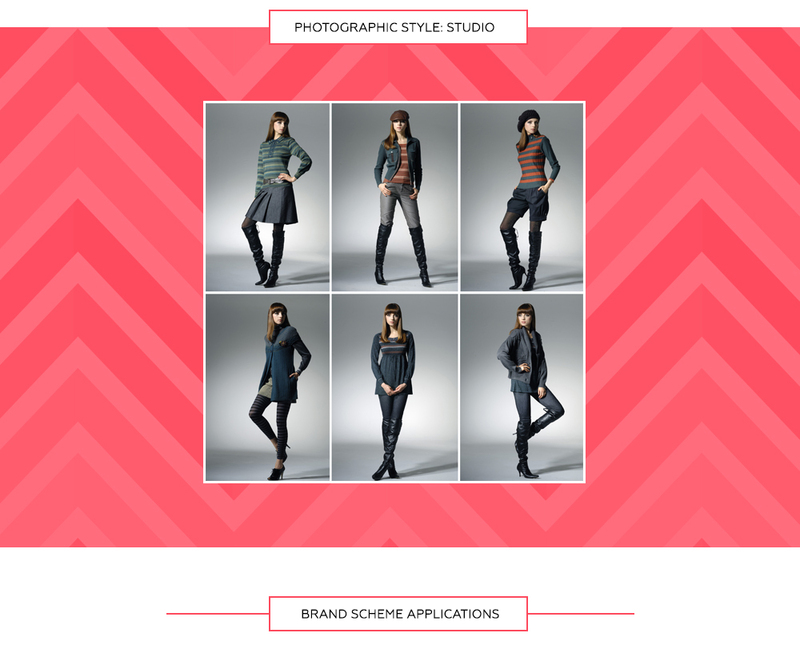 An evolved logo, vibrant brand scheme (based on abstractions of body shape, fabric pattern and colour), along with a stylised photographic style and initial brand assets, allowed for a consistent visual style to be implemented across all online media.